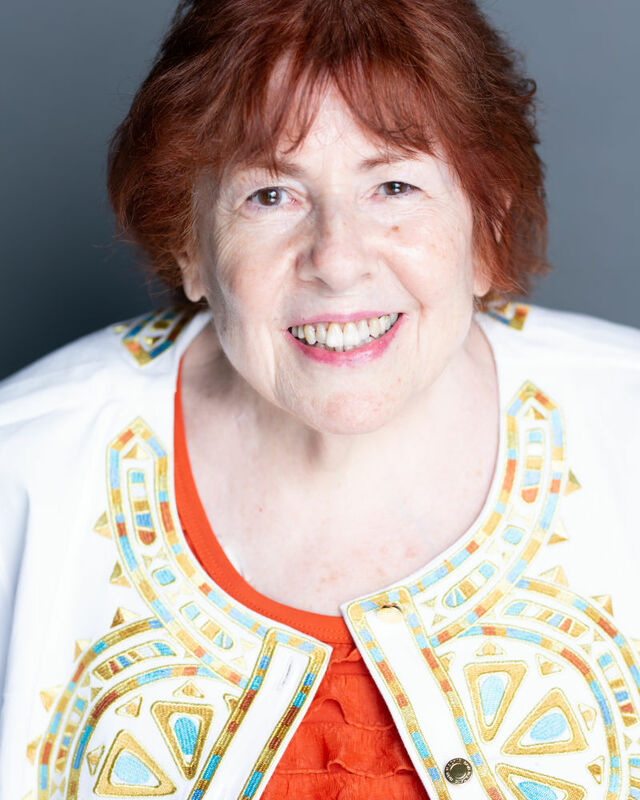 Mary has been on the Voice Faculty of AMDA for over 30 years. Opera performances include the role of Pernille in the American premiere of Masquerade with St. Paul Opera Company as well as Mme. Mathieu in Angelique with the Chamber Opera Theater of NY. Musical theatre performances include the roles of Bloody Mary in South Pacificand Parthy in Show Boat as well as productions at The Goodspeed Opera House, Papermill Playhouse, and Town Hall in NYC. She also performed in a production of Shakespeare's Love's Labour's Lost under the direction of Michael Moriarty in which Lee Hoiby composed two songs especially for Ms. Feeney. Concerts include being a special guest soloist with The Ordinaires, a solo performance at the Museum of the American Piano, and multiple performances with The Potter's Field Renaissance Singers. Her education includes a Bachelors of Music from Boston Conservatory and graduate studies at Boston University.